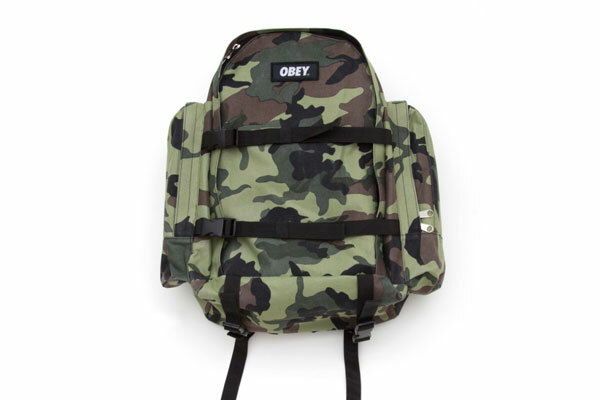 Obey Field Packs in the shop. These backpacks are very comfortable and light weight. We got these at both Prototype Hawaii locations.